Did you know that apples are members of the rose family? The apple familie’s cousins include roses, pears, plums, peaches and raspberries. The first apples were developed from the wild apple, "Malus sieversii native to the mountains of Central Asia"
Right now there are over 7500 cultivars of apple in the world, they have been cultivated from the most ancient times (Remember Adam and Eve?) and have spread around the world to anyplace with the right climate. Apples need a period of freezing temperature to bear fruit and while horticulturalists have been making inroads the warm clime apples are a bit inferior to their chilly cousins. Supermarket shoppers see a handful of varieties typically offered, and wind up missing the best apples. Annual production worldwide is over 55 million tons with 35% coming from China! China is also a major supplier of apple juice so, know your food, at least where it came from! Trust big business, GMO foods are good for you! The federal government has approved the planting of genetically modified apples that won't turn brown when sliced. These apples, branded the "Arctic Apple" could appear on store shelves in just a few years. 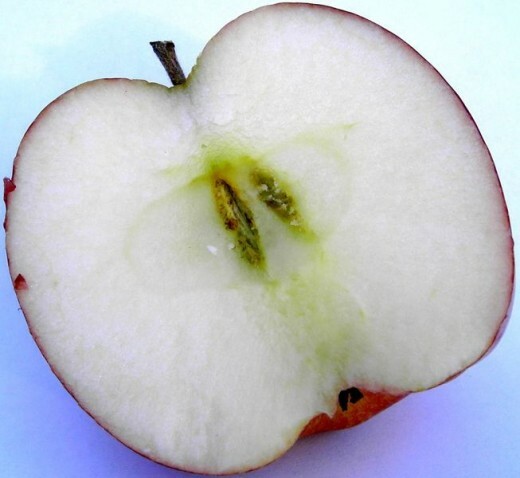 Fast food giants, schools and cafeterias that want to sell sliced apples will soon have the opportunity to have pre-sliced apples sitting around and not turning brown. # Lose weight? 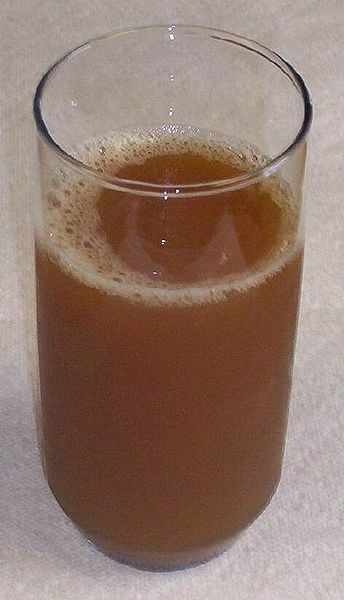 In a study released in September, 2012, German scientists found that a daily glass of cloudy apple juice may decrease body fat in obese people, compared to a control beverage, with greater effects noted in individuals with certain genetic profiles. 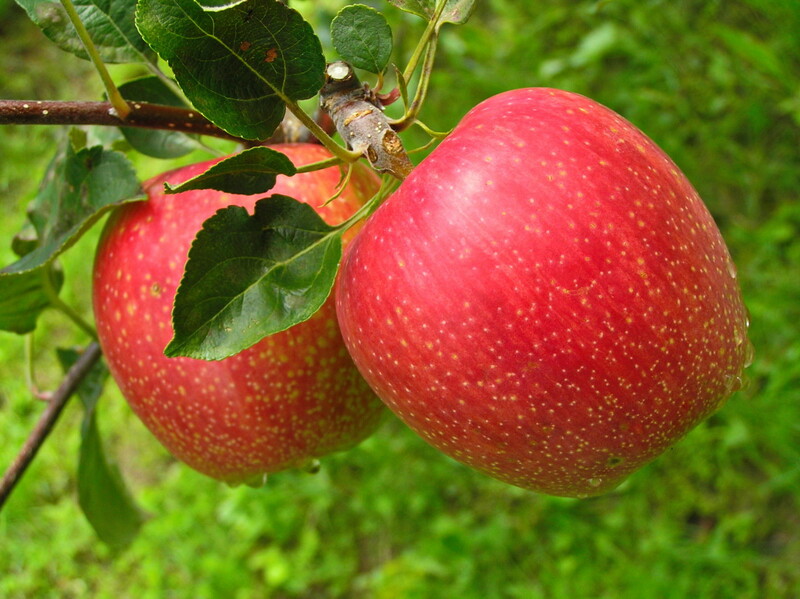 #Apples contain quercetin, an anti-oxidant that helps to prevent cell damage in the body that can lead to cancer. #Some studies provide evidence that apples help to combat asthma and its symptoms. #The insoluble fiber helps the digestive tract by holding water to clean intestines and provide bulk. #The soluble fiber Pectin helps reduce cholesterol buildup in the lining of blood vessels, reducing the risk of heart disease. #The acidity of an apple helps keep your breath fresh and that crunchy bite helps keep strong teeth. #Choose an apple as a snack and the sugars combined with fiber and complex carbs help avoid the sugar spike you would get from a sugary snack. Let’s be realistic here, an apple is not going to prevent any disease but as part of a healthy diet it helps. If you’re already eating apples chances are you are already following a healthy diet now; try to get somebody off the candy wagon and on apples. 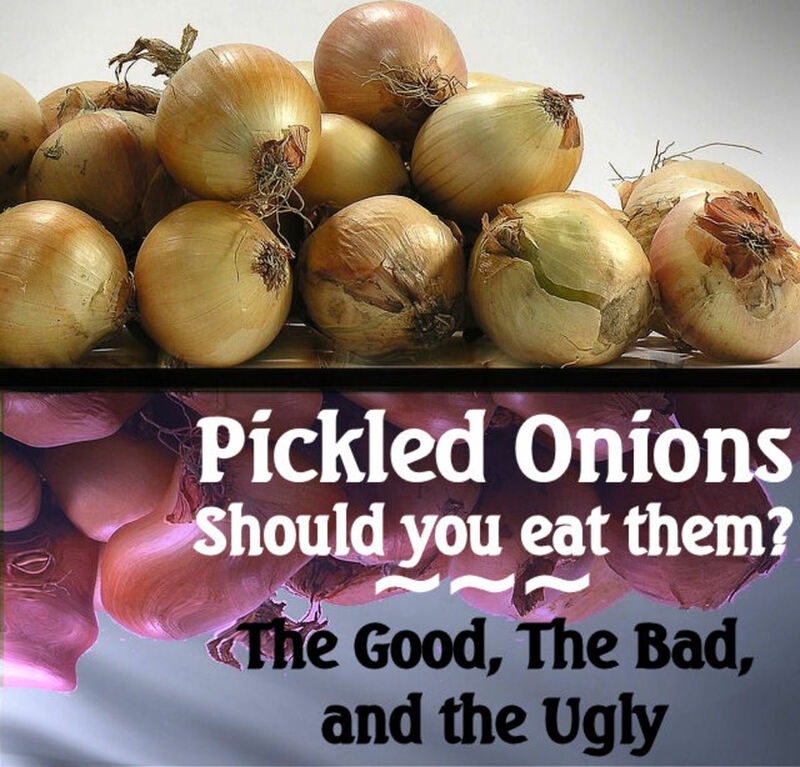 How about apple cider vinegar? Widely touted now it seems that cider vinegar cures everything; hmmm, I smell snake oil, let’s see what the pros say and there is some research being done. #Diabetes. May help! Several studies have found that vinegar may help lower glucose levels. One study of 11 people with type 2 diabetes found that taking two tablespoons of apple cider vinegar before bed lowered glucose levels in the morning by 4%-6%. # High cholesterol. May help!. A study on rats showed that vinegar could lower cholesterol. However, we don’t know if that holds true for people, maybe you need to be a lab rat. # Blood pressure. May help! Another study in rats found that vinegar could lower high blood pressure. # Cancer. NO! So far the research is leading nowhere, rather they are getting conflicting results with vinegar killing some cancer cells and helping others grow. # Weight Loss. May help! Vinegar might help people feel full. A small study found that those who ate a piece of bread along with small amounts of white vinegar felt fuller and more satisfied than those who just ate the bread." #Stick with organic cider vinegar and pay attention, China produces 35% of the apples for the planet and their safety record leaves much to be desired. Read labels and learn what you are putting in your body. Remember vinegar is acidic and can corrode tooth enamel, cause bone loss, low potassium levels and interfere with some drugs. Get the advice of your doctor. #Apple Cider Pills. These are a supplement and as such cider vinegar pills are not regulated by the government. There may be good brands out there but you can’t tell what you are really getting so stick with the liquid. 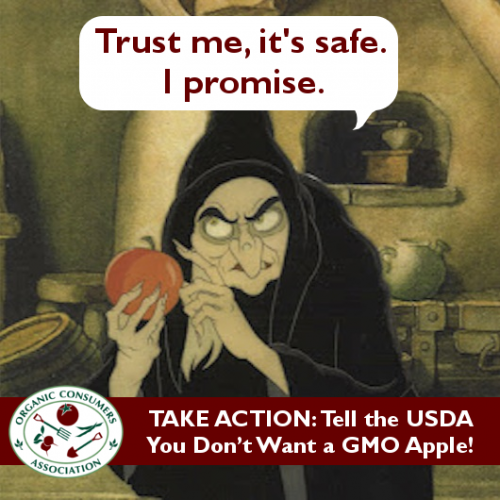 #American apples are now banned in Europe! "Back in 2008, European Food Safety Authority began pressing the chemical industry to provide safety information on a substance called diphenylamine, or DPA" Check link above for more info. Here in the states the EPA agency had no plans to reassess DPA safety in light of the European actions. Once again our EPA has taken the side of agribusiness while Europe takes the side of consumer safety. 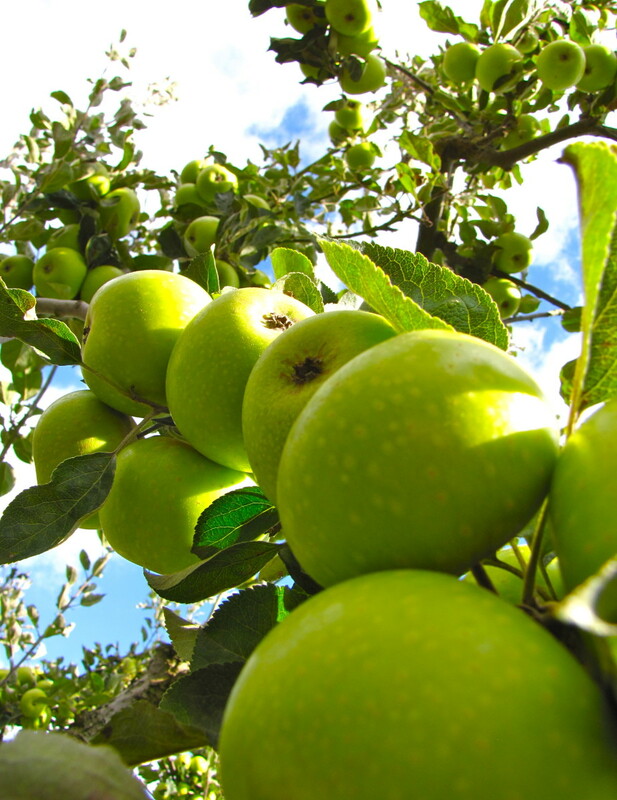 Storing Apples: Refrigerated apples last up to 10 times longer than those left at room temperature. 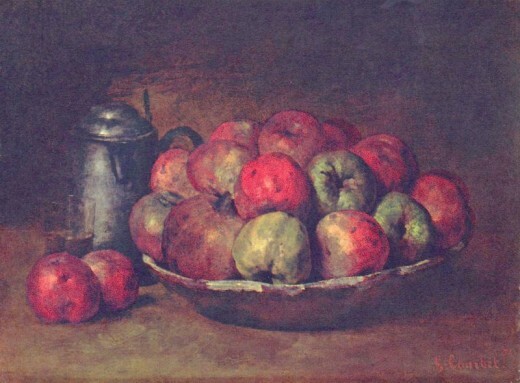 Apples emit ethylene, a naturally occurring gas that speeds ripening. To prevent apples from speeding up the ripening process of other items in your produce drawer, store them in a plastic bag. Braeburn (Available mid-August through September) Gold to green skin with a partial red blush. Braeburns are sweet, tart, crisp, and juicy good for fresh out of hand and salads. Cameo® (Available October through August) Pleasantly sweet and tart flavor with firm texture. Color is red stripe over a creamy background. Excellent dessert apple. Criterion (Available October through March) Juicy and very sweet bright yellow often with a red blush. The flesh resists browning after cutting. Criterion is a good choice for salads and cut fruit. Elstar (Available September through March) The Elstar is bright red and yellow with a flavor that's sweet and tart. The Elstar retains is perfect in fruit trays, for snacking and also applesauce. FUJI (Available late September through March) Fujis are juicy, sweet, and crisp. These firm fleshed apples are delicious fresh out of hand or in a salad Fuji varies from yellow-green with red highlights to very red. 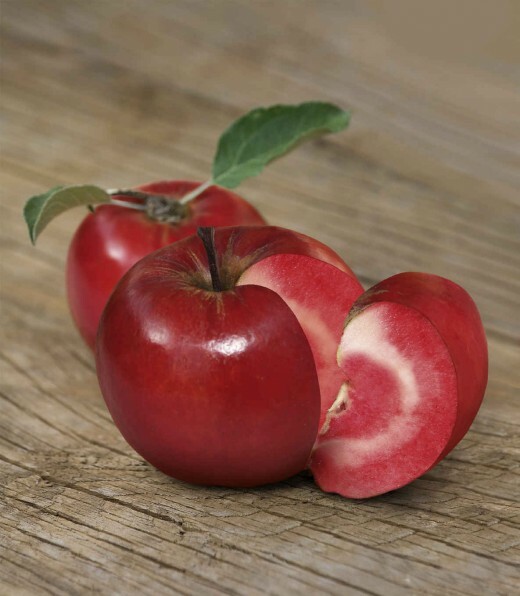 GALA (Available August through March) these sweet, crisp apples have a creamy yellow color with a red blush. Galas are ideal fresh out of hand, for salads and applesauce. GOLDEN DELICIOUS These are sweet, mellow not too tart flavored with thin delicate skin and firm flesh that retains its shape excellent for snacking and cooking. GRAVENSTEIN (Available August through December) This apple is great in applesauce. HONEYCRISP Good balance of sweet and tart, Honeycrisps have large cells which release a lot of juice when bitten. Good cooking apple and good for storage, these have a tender skin that makes them ideal for eating out of hand. JAZZ™ (Available autumn through spring from Washington and the rest of the year from New Zealand) Jazz is a recent hybrid developed in New Zealand combining the Royal Gala and the Braeburn. 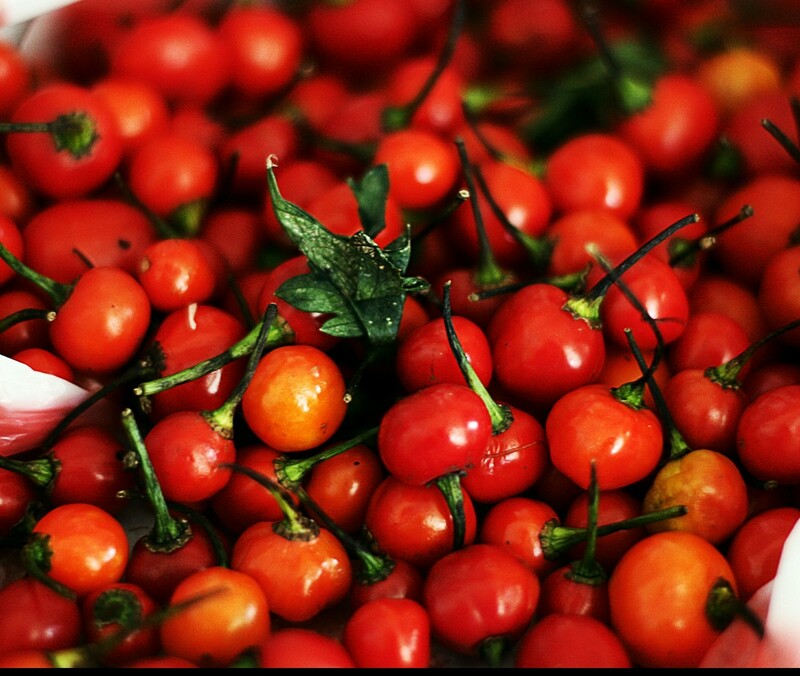 JAZZ™ is now grown in Washington, New Zealand, France and Chile. JONAGOLD (Available September through April) Sweet and tart this apple blends Jonathan and Golden Delicious. 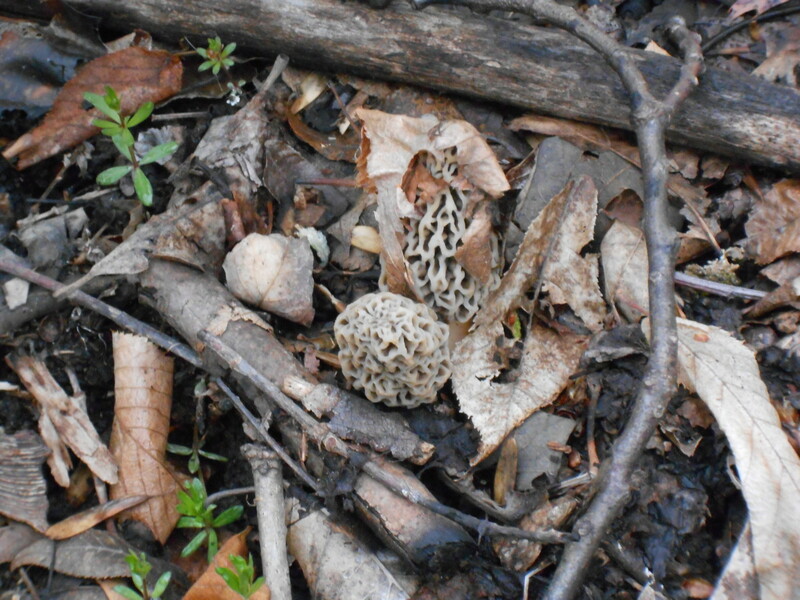 With a yellow-green base and a blush stripe, Jonagold is excellent both for eating fresh and for cooking. JONATHAN (Available August through November) Deep red color with a pale yellow blush. 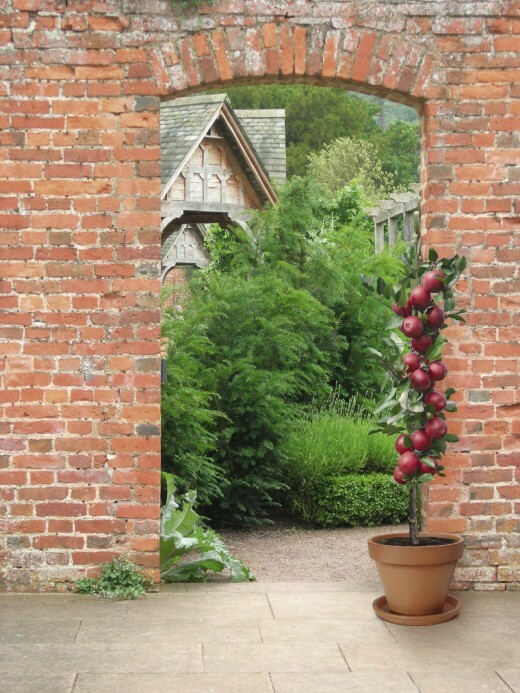 NEWTOWN PIPPIN (Available September through June) Bright green often with yellow highlights. Its tangy flesh makes the Newtown an excellent choice for pies and applesauce. PINK LADY Sweet-tart taste. Flesh is firm and crisp. Skin is pink blush over yellow. Good for eating out of hand and cooking. 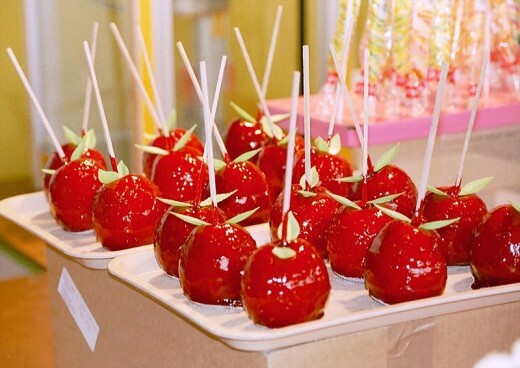 RED DELICIOUS (Available year-round) Crisp, sweet and juicy and the perfect snack food. Red Delicious apples are good in salads but when too far out of season they tend to get pithy. One of the most popular apples the markets seem to have Red Delicious always available. 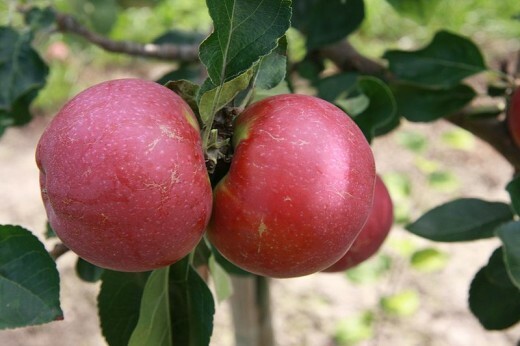 ROME BEAUTY (Available September through July) These apples which are also known as Red Rome are firm and slightly tart. Perfect for baking. WINESAP (Available October through August.) The Winesap has a spicy, tart, almost wine-like flavor that gives it its name and makes it the cider maker's first choice. Violet red in color, it's great as a snack and in salads. Well, only 7483 cultivars to go! What's your favorite apple and why? Wow, this is the first time I have heard of the Redlove apple. What a beauty!